Danny Rose has dismissed reports he rowed with Mauricio Pochettino before being substituted in Tottenham’s 3-0 win over APOEL on Wednesday. The left-back looked unhappy as he walked towards the changing room, but Pochettino checked up on him at full-time. When reporters suggested the pair had been involved in a disagreement, Rose said: “This is getting silly now. The manager said it was best I came off and I didn’t want to come off. That was it. “I’ve seen already that people are saying we exchanged words. There is no issue between me and the manager.There has never been an issue. And people trying to put stuff in the media is not welcomed. 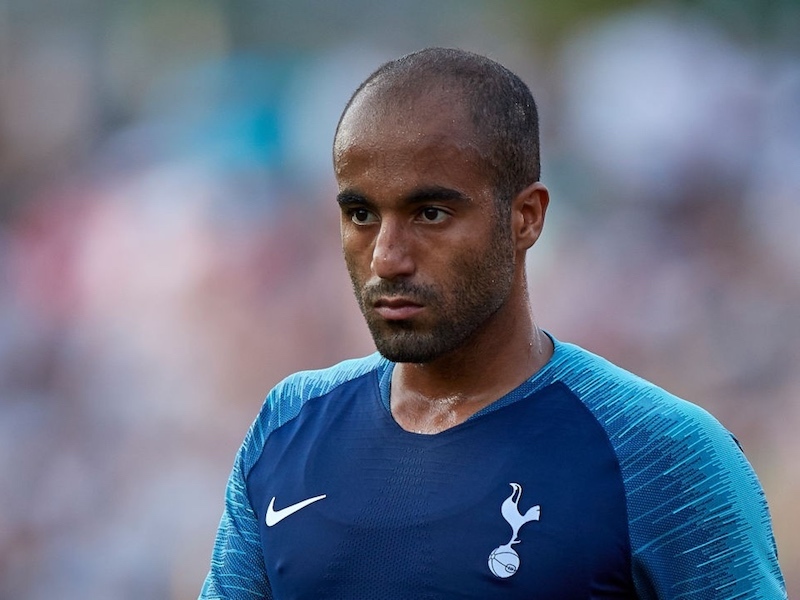 Rose’s long-term future at Tottenham was thrown into doubt after the defender gave a controversial interview back in August in which he appeared to criticise the club. 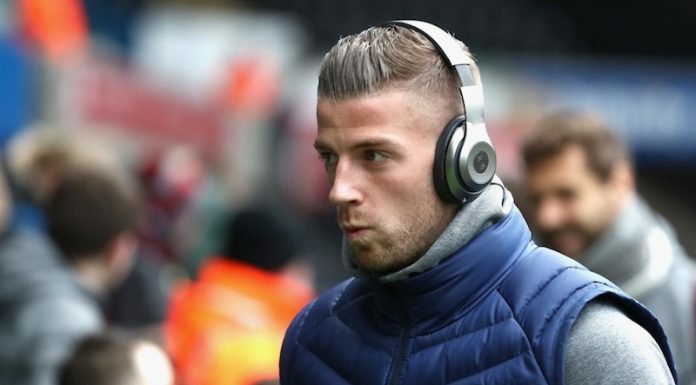 Even if the 27-year-old does eventually leave Spurs, he seems pretty adamant there is no rift between him and his manager.